Order one of the unique Fiddler's Elbow doorstops today. Top quality guaranteed. They are made of cotton and filled with polyester and plastic balls so that they keep doors open without any difficulty. 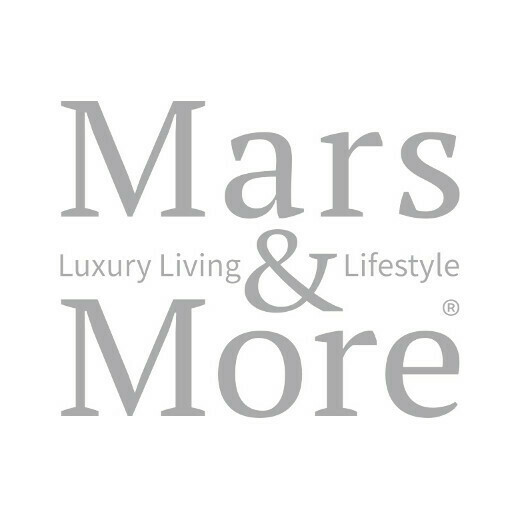 Take a look at our Mars & More aluminium doorstops.